Atlanta based rapper Ervin Mitchell drops off the first single in a series he calls "Random Loosies": a series of single releases that break away from the conventional album/EP format. 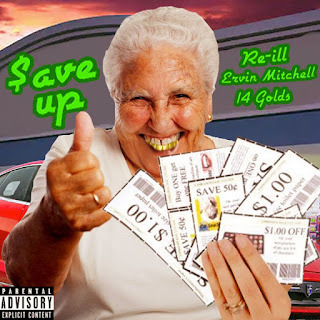 Re-iLL delivers the catchy chorus and 14 Golds contributes a verse and production on this banger. You should definitely give this project a spin. 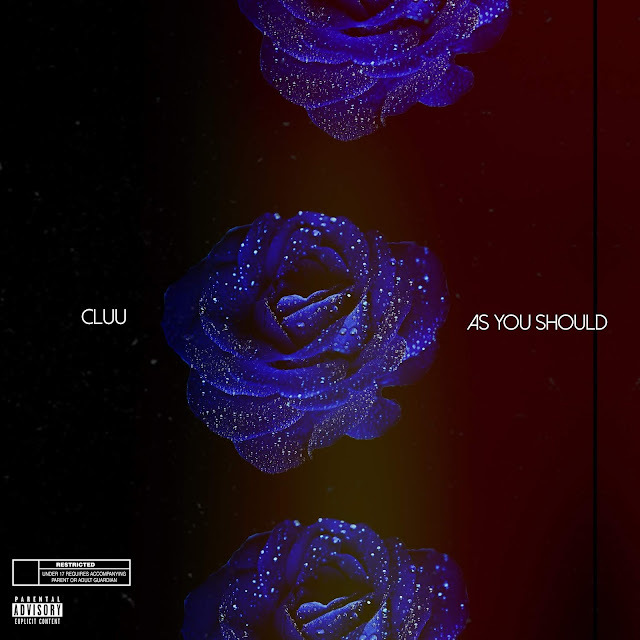 We've been following Atlanta's Cluu for a minute and now he's ready to deliver his debut project titled As You Should. At just four tracks, he gets right to the point with he delivery and content. 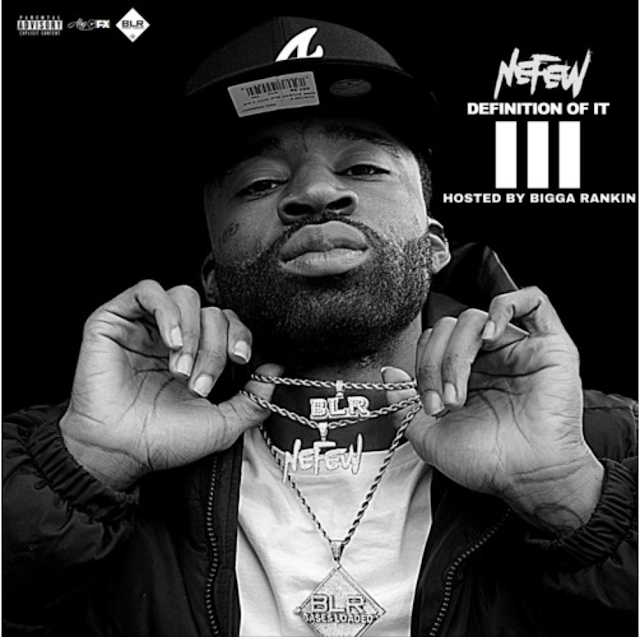 Ending the compilation with a Nipsey tribute with "The Marathon Continues". Stream above.